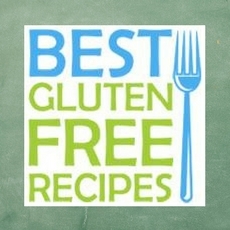 This is a website dedicated to everything related to gluten free cooking. It is far more than a gluten free informational website, it is also a community. This website allows you to interact with like-minded people and share your passion about gluten free living. Could Einkorn Wheat be the Answer to Gluten Problems?